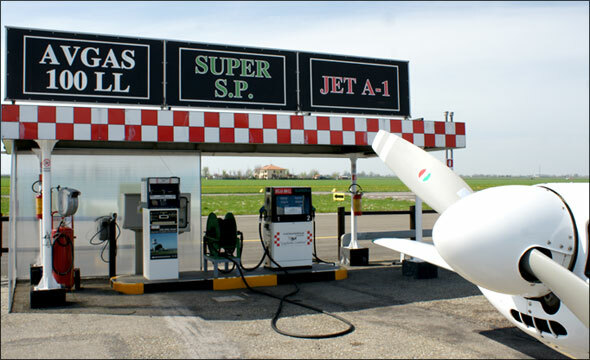 FlyOzzano Airfield is one of the very few sites in Italy that can offer a certified self-service fueling station for unleaded gasoline and Avgas. Self-service payments for gasoline are accepted cash or by Bancomat; please get in touch with the operator in order to pay by credit card. 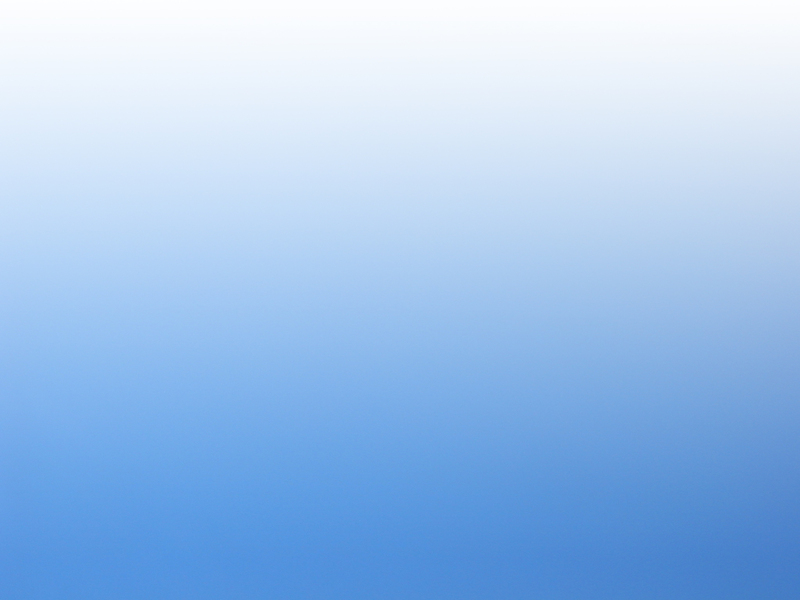 Sunday and Monday from 9 a.m. to 1 p.m. and from 3 p.m. to 7 p.m., please call +39 391 4124421. 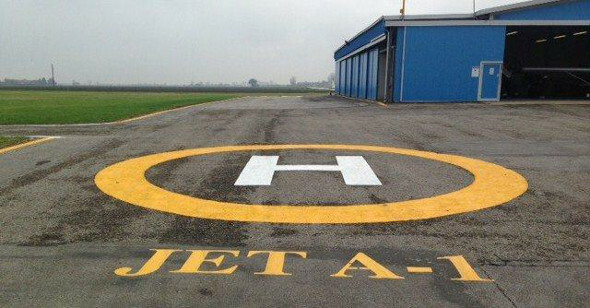 JET A-1 fueling station for helicopters.